When you think of Ayurveda, do you imagine an Ayurvedic center somewhere in India? If yes, it is time to change that because today, Ayurvedic treatments can be experienced from the comfort of your home. 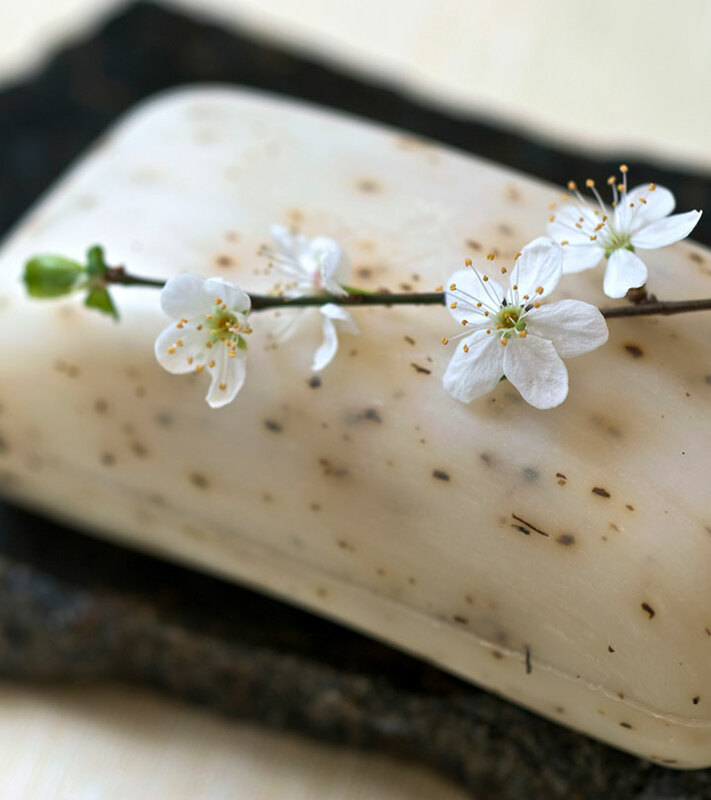 Yes, allow us to introduce you to Ayurvedic soaps. These handy pieces of Ayurvedic concoctions are an experience; they smoothen and refresh your skin while protecting it from disease. Luckily for you, there are a plethora of Ayurvedic soaps available in India, and we have made a list of the top ten. Check it out below. 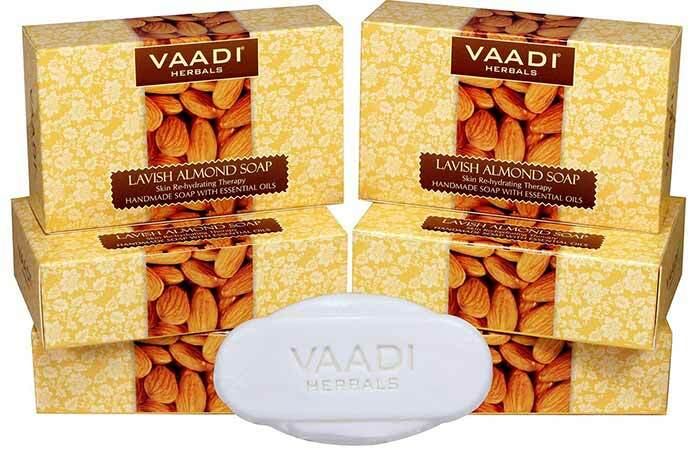 Vaadi Herbals Lavish Almond Soap makes your skin soft and supple and keeps it hydrated. This Ayurvedic soap contains a mixture of herbal ingredients that treat acne and rejuvenate dull skin. 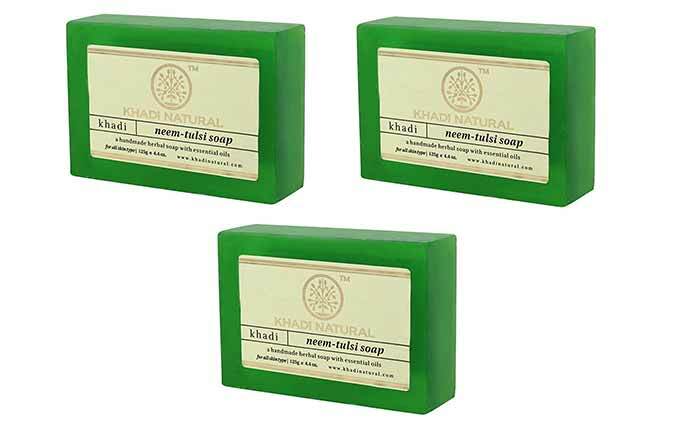 Khadi Neem Tulsi Soap is an antibacterial Ayurvedic soap that tones and nourishes the skin. This soap contains neem, tulsi, and essential oils that cleanse and moisturize the skin. Rustic Art Organic Exfoliate Soap removes dead skin cells and smoothens your skin, making it soft and supple. This soap does not contain any animal ingredients. Medimix Classic Soap treats acne and blemishes, protects the skin from heat, and helps treat skin ailments. The Ayurvedic soap contains a unique 18-herb formula that nourishes the skin and prevents itching. 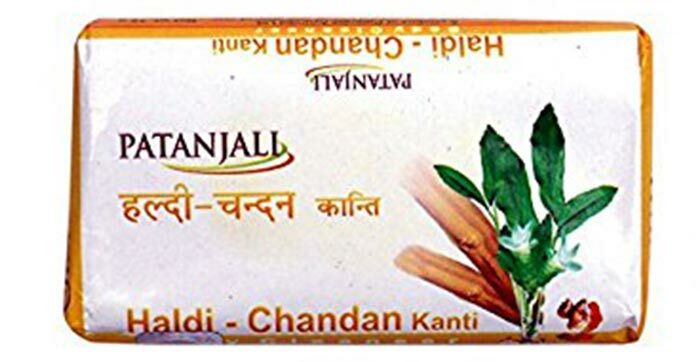 Patanjali Haldi Chandan Kanti Soap improves skin texture and protects it from infections and acne. The soap contains turmeric and sandalwood extracts that remove dirt from the skin and nourish it. 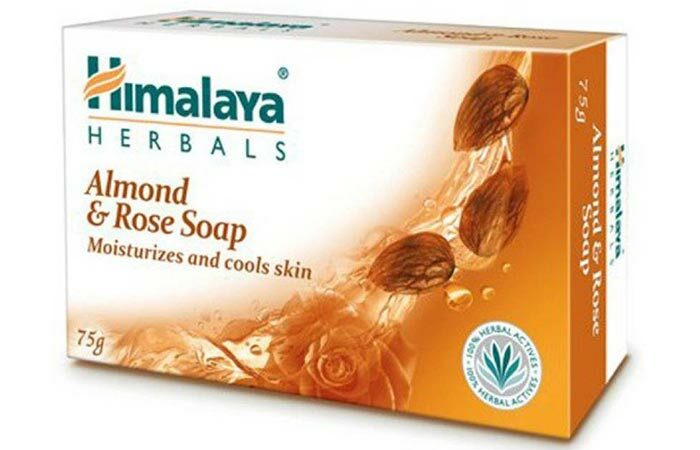 Himalaya Herbals Almond & Rose Soap cools, hydrates, and tones your skin and makes it soft. The Ayurvedic soap contains almond oil and Persian rose extract that penetrate deep into the skin and restore its glory. 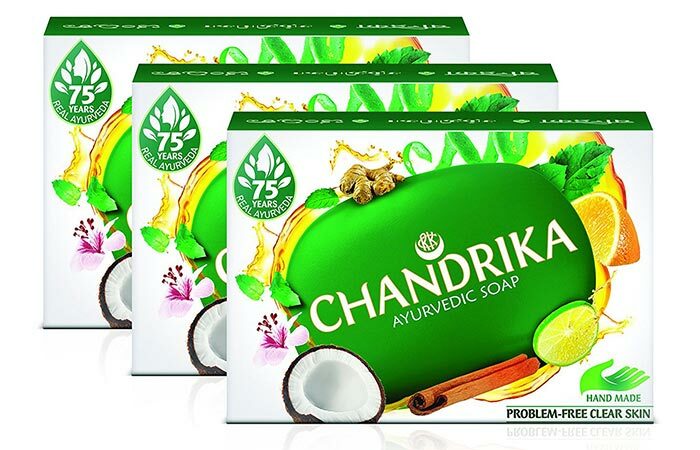 Chandrika Ayurvedic Soap treats skin problems and improves skin quality and texture. It is an excellent blend of Ayurvedic recipes and glycerin that naturally cleanse the skin. Margo Neem Soap is antibacterial and deeply cleanses the skin – it also protects the skin from viruses. It helps maintain a glowing complexion and enhances the natural beauty of the skin. 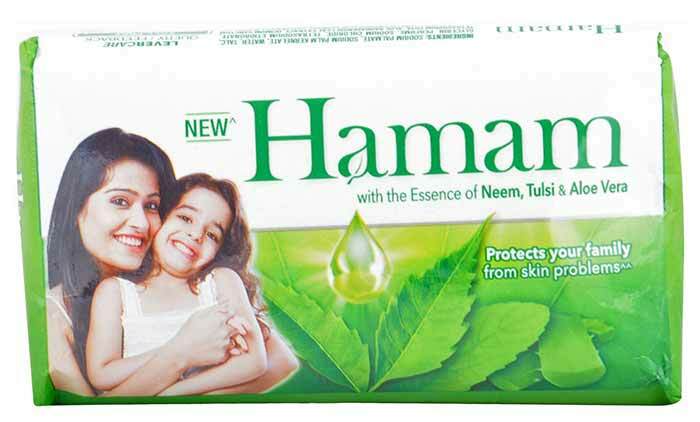 Hamam Tulsi And Aloe Vera Soap protects your skin from germs and pollution. It moisturizes and cleanses the skin thoroughly. This soap contains aloe vera, tulsi, and neem extracts that protect you skin from diseases. Ayur Tulsi Neem Soap is antiseptic and antibacterial and helps eliminate skin spots. It contains multani mitti, neem, and tulsi extracts that improve and nourish your skin. It is time to incorporate Ayurvedic treatments into your everyday use, and talking about that – what better way than Ayurvedic soaps? Get yourself an Ayurvedic soap, already. 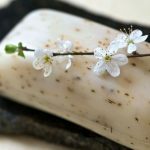 How often can I use ayurvedic soaps? You can use them twice daily – once in the morning, and once in the evening. 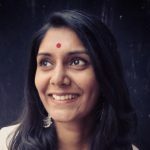 Can Ayurvedic soaps cause allergies? They might. Because a lot of Ayurvedic soaps use natural ingredients, which might have an allergic reaction on sensitive skin. So, if you have sensitive skin, it is best to do a patch test before using an Ayurvedic soap.